Three Rivers Ringers is a non-profit corporation based in Pennsylvania, and is solely supported by contributions from the ensemble and the general public. As a Federal 501(c)3 organization, all donations to Three Rivers Ringers are tax-deductible. Three Rivers Ringers also accepts online donations via PayPal. To donate, click below. Please be sure to tell us how you would like your name to appear on our donor list, and to provide your address so we can send an acknowledgment letter. All donor benefits are cumulative with the exception of concert tickets. Financial support is essential to the health and growth of any nonprofit corporation, but the support of volunteers is just as important. 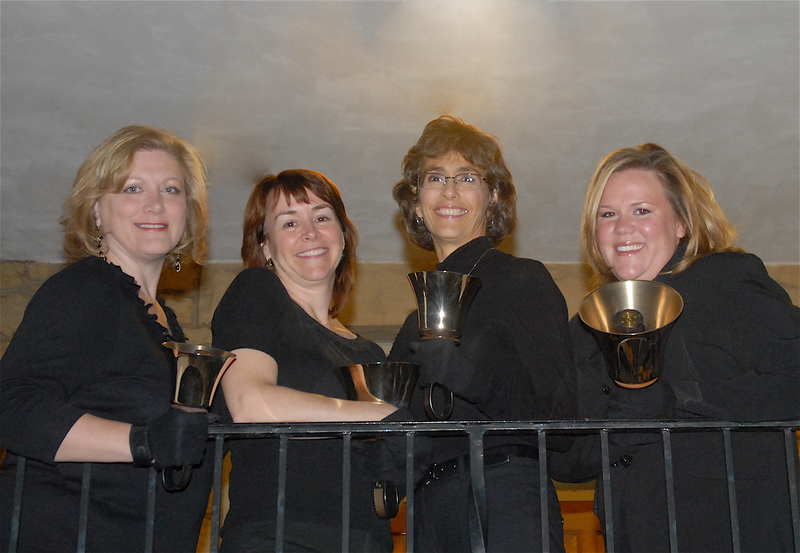 If you would like to volunteer with the Three Rivers Ringers, please contact the Managing Director, Dan Fernandez, at managingdirector@threeriversringers.org or at 412.229.RING.